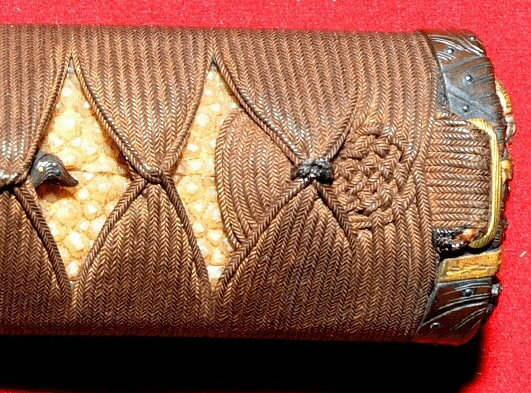 Here is a beautiful Edo Period example of Jabara Kumiage Shiho Maki that I recently came across. 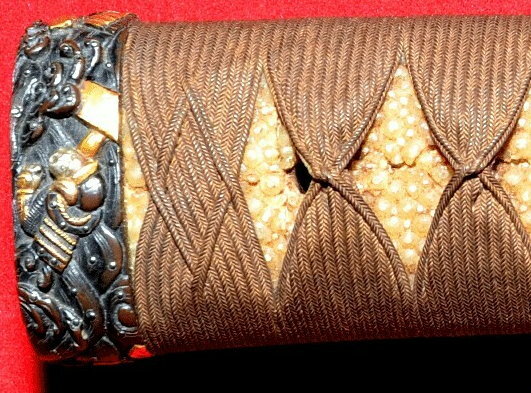 The detial and and cross-weave of the silk threads is amazing... and look at the knot... Very Cool! - Tell me what you think.